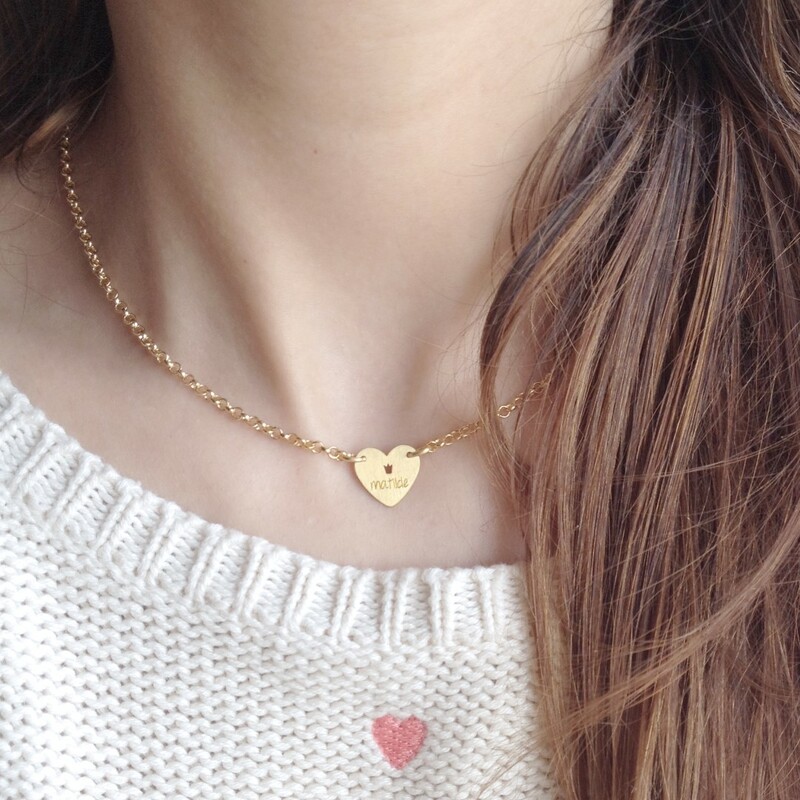 Love Necklace with one medal (heart or round shape). 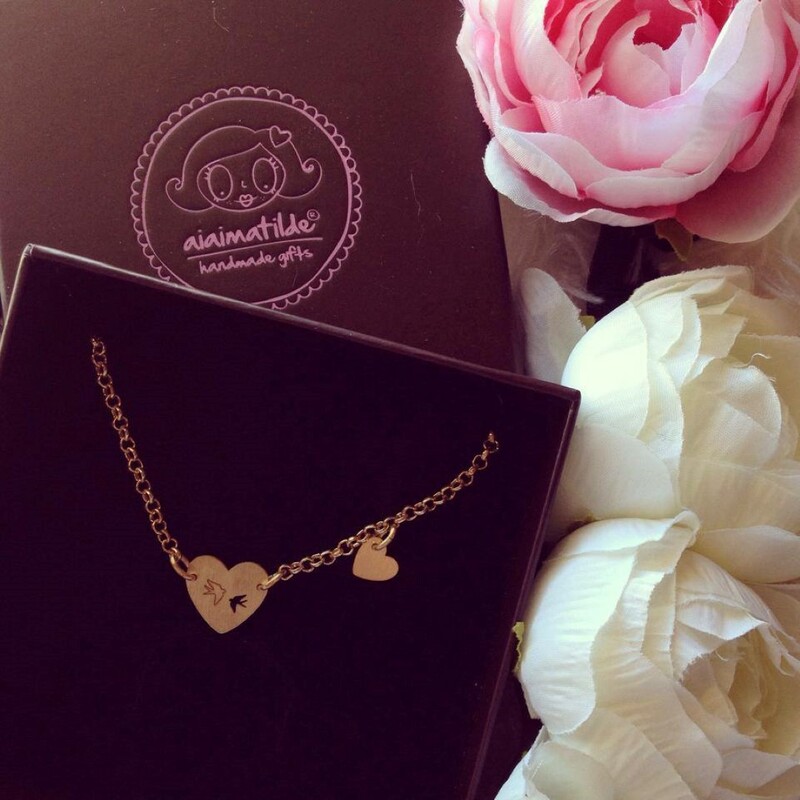 aiaimatilde jewels are made with anti-allergic steel. The color is very resistant and if you don't take a shower with them or apply perfume as other abrasive liquid directly to the jewels, you can preserve their natural beauty.